Often referred to as “the Queen of Facebook,” Mari is considered one of the world’s foremost experts on Facebook marketing. 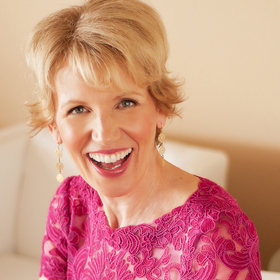 She is a perennial Forbes’ Top Social Media Power Influencer, author of "The New Relationship Marketing" and co-author of "Facebook Marketing: An Hour A Day." Facebook headhunted and hired Mari to teach SMBs the power of Facebook marketing throughout the U.S. at the 2015 Boost Your Business series of live events. Mari serves as brand ambassador for many leading companies, and she travels the world to speak and train at major events. She is also an expert webinar leader and live webcast host, often hired by corporations and direct sales organizations to provide specialized trainings for their audiences.